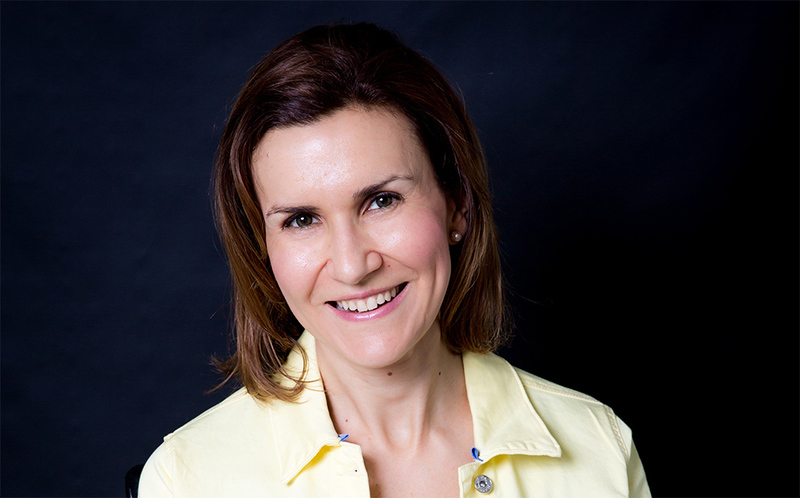 I’m Sonia, a creative, energised woman, wife, and mother of three young children who were all born in just over 2 ½ years – no twins in there, and yes it was planned! I am besotted with my children – they fascinate me, grow me, and dumbfound me, daily! I love it! Many people over the years have told me that in some way or some form, I have inspired them to take positive action or I planted a seed of thought that led them to positive change. I know well the obstacles that come with running a family, a company, community activities and running the business that is your life! I enjoy being an active learner in life, and sharing the pearls of wisdom along my self-development travels. I can attribute my positive way of seeing life to my early childhood that is basically summarised by enormous amounts of time with a large family network, large amounts of food (#italian #croatian), and large amounts of outdoor play, reading, writing, baking, dancing, pondering … and playing the violin. My belief is that communication is at the heart of connection, to our self, to others and the global community, and that the quality of these relationships is fundamental to our wellbeing. I founded my company, Talking Heads Speech Pathology in 2006, growing this steadily, successfully and gracefully, among the challenges of having three children– and no “real” maternity leave. 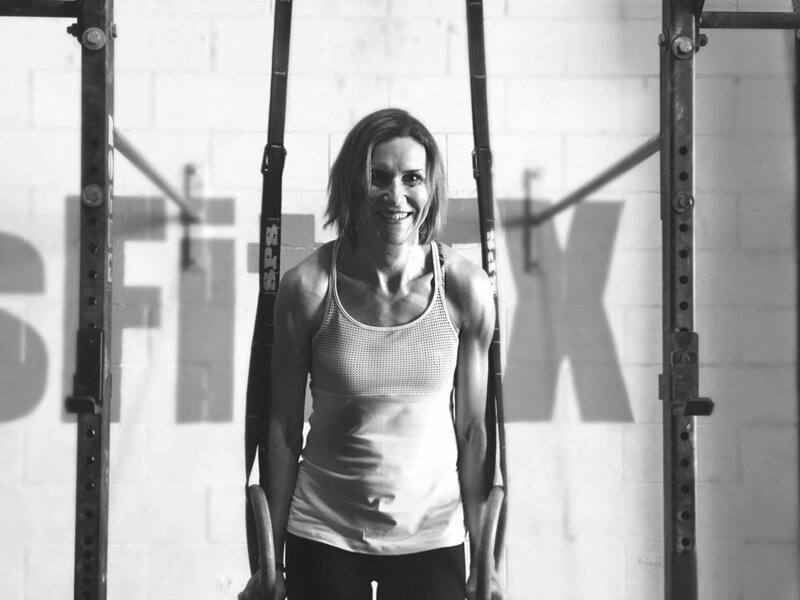 Diagnosed with a chronic health condition at 27 years of age, my ongoing health journey led me to discover a new passion – Crossfit; which I deem to be part of my ‘natural medicine regime’ to a healthier self, and part of how I live a "Healthy Lovestyle". I love writing, speaking and presenting, having written numerous articles and delivered countless education events nationally and internationally, to empower parents, educators and business owners to learn more, grow more and enjoy what life has to offer. As a Children's Author, i have the privilege of sharing my creative expression, which entwines my extensive knowledge as a Speech & Language Pathologist, and my personal motherhood experiences. With my deep passion and commitment to self-development, positive psychology and wellbeing; for people of all ages, I hope to share inspiration and perhaps plant a seed of thought, to strengthen your connection with you, your family and friends, and your community.